With all the excitement of presents, tinsel, celebrations and decorations out of the way and Christmas and New Year over, this is the perfect time to plan your decorating and home renovation projects. There is always something to be done around the house, from decluttering, renovating to maintaining or upgrading, and this is the best time to plan these projects because it might never happen if you don't plan for it. 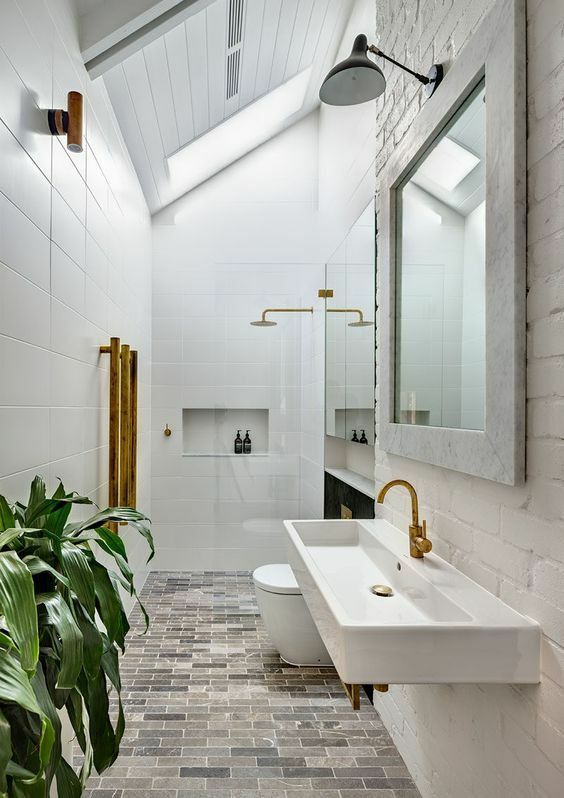 No-one wants to talk about the elephant in the room, that is your budget, so list out your decorating and renovation priorities first, and then carefully plan how you are going to allocate, spend and make it all happen. It doesn't matter if you have thousands, hundreds or even no budget, you can make it work when you outline it all on paper because its not about being cheap, its all about being smart. If you are decorating from scratch, start with the list below. If you are looking to update your decor or your home, scroll down. Work out your decorating style. Use Pinterest, Instagram or a mood board to collect your ideas. 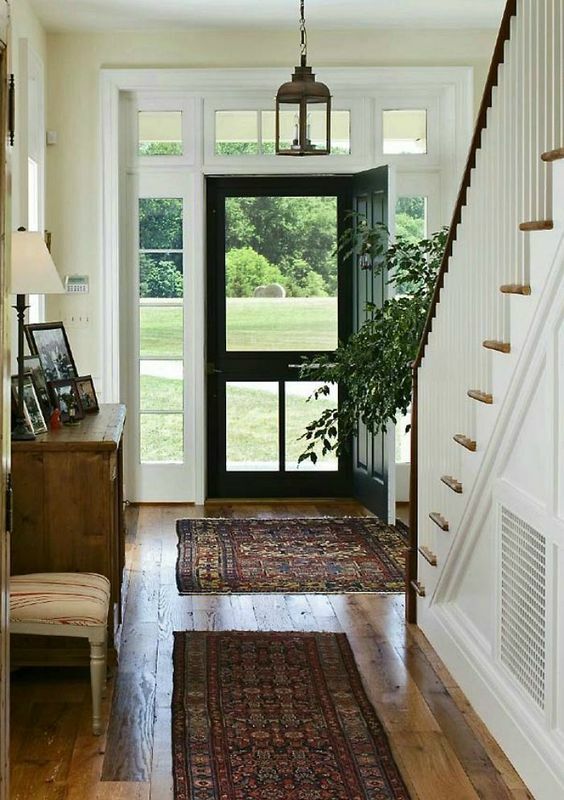 If you love a mix of styles, go eclectic and enjoy the process. Create a plan for your home decorating room by room. This helps you plan out your strategy, creating priorities and necessities. 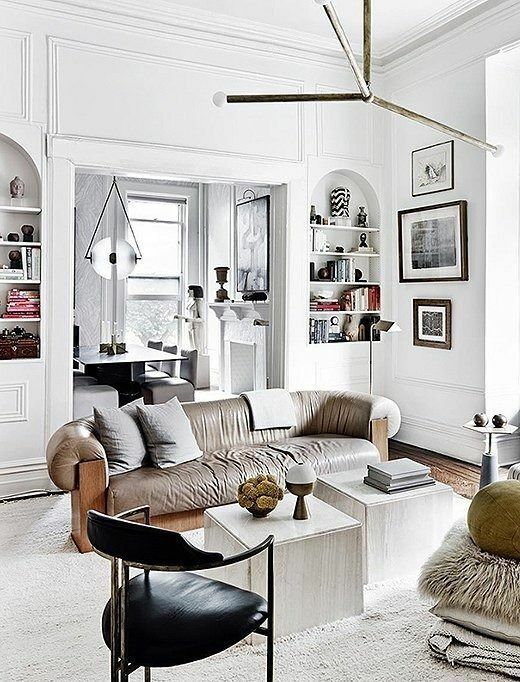 Ground your room and its style with acquiring the biggest piece first. Whether its a bed, dining table, or mirror, anchor your room with something you love and speaks to you. Keep researching with looks you love from magazines, experts, social media and on line catalogs. 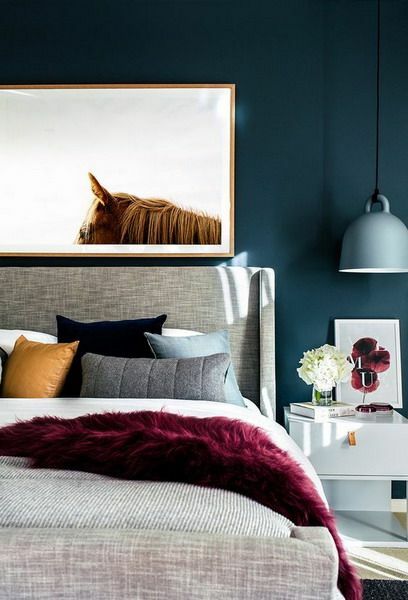 Paint is the cheapest and easiest way to change the look and mood of your room. 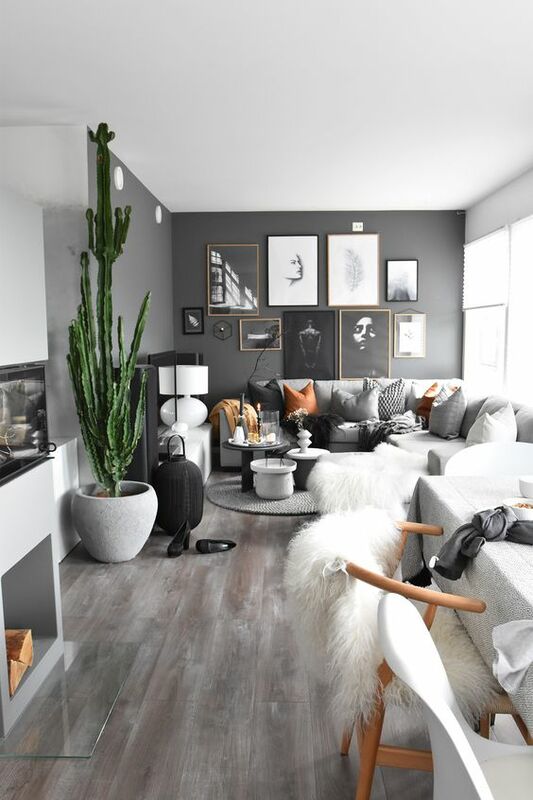 Its the easiest go-to when you are not sure where to start whether its the latest gray, neutral or bold hue. Layer the decor of each room and do it over time. There is no rush. 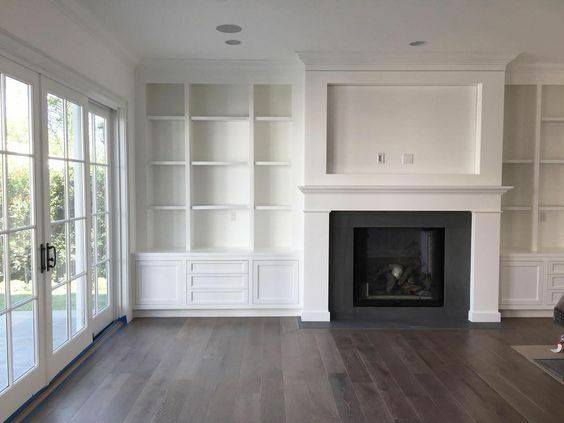 Its best to start with backgrounds and surfaces such as walls, floors and ceilings, built-in shelving, furniture, fabrics, lighting fixtures and accessories. Pretend that money is no object, and give your imagination the freedom to go wild. Create a Wish List with everything you'd like to do and buy. Go deep. 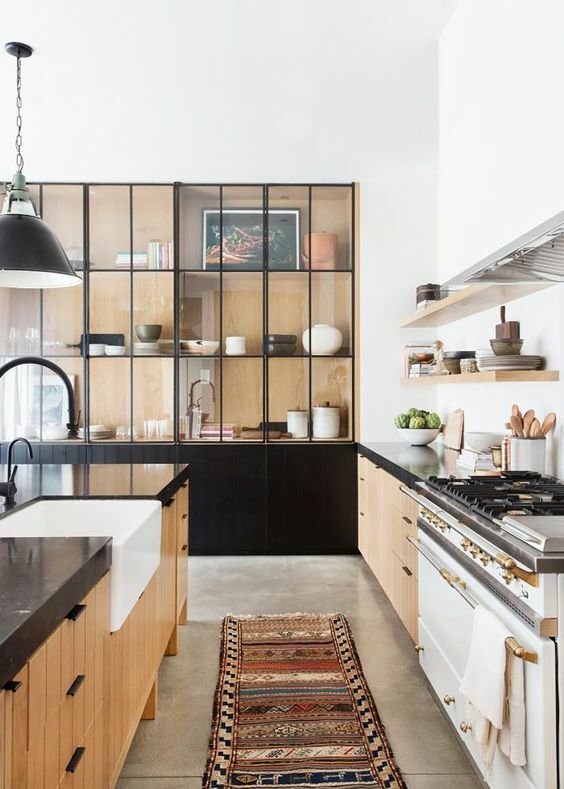 Its not enough to have kitchen cabinets on your list, would you prefer only lowers, or uppers, do you want open or closed cabinets and in which style. Create your Wish List room by room and include practical upgrades and purchases. Your kitchen cabinets won't look so amazing if your floor tiles are cracked or your ceiling has mold. If you are strictly doing maintenance upgrades, you can find a maintenance checklist here. 2. What is Your Spend? Once you have put this list together, its time to see how you can create these things in your home for real. Start by looking to see if there are surplus funds from your monthly household cash flow or savings to help you out. If the funds don't exist yet, relax, this could be the right time to start your savings fund, sell some items around the house to pay for it or plan for another way. This is not the time to give up but to keep going. There is still a lot to do. With you Wish List in hand, look at store prices, catalogs and online stores to see how much parts of your Wish List will cost. Don't be overwhelmed if the prices look high, if not downright outrageous. 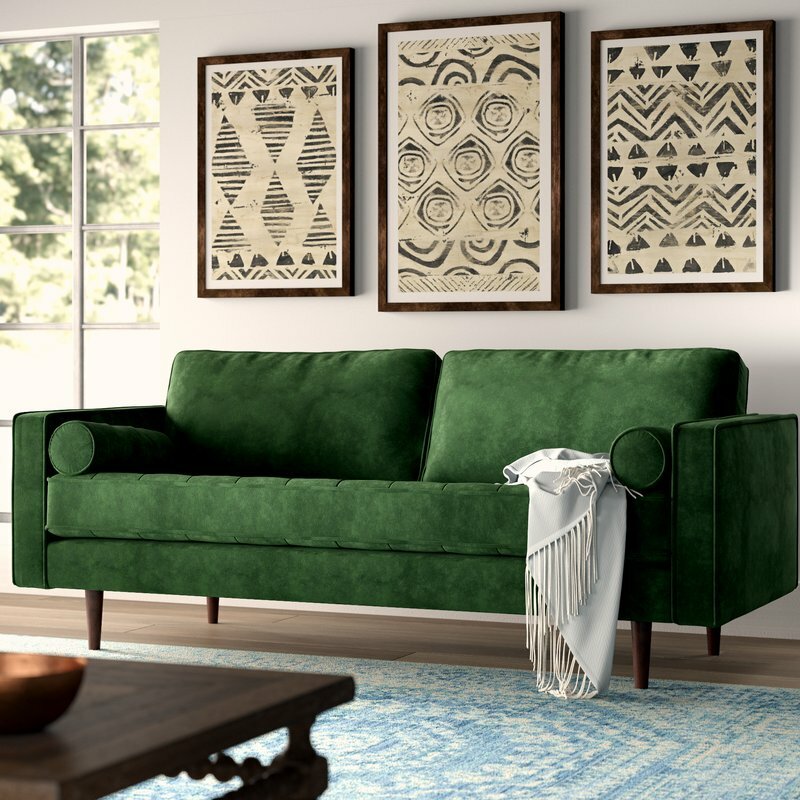 Sofas can cost anywhere from $50 for a garage sale win to $5000 depending on the design, fabric, brand and quality. Skilled tradesmen come at a cost too, even if you do some DIY yourself like hanging wallpaper or painting, wiring, flooring, and plumbing can be expensive, so get three written estimates for your budget. Putting these numbers down on paper can help you prioritize projects. About now your Wish List will have some costs next to them and your total budget might look more like the National Debt. You can still have everything on the list, maybe just not all at once. You might trade wallpaper or stone feature walls for a bold paint. Either way, this will help you work out your priorities, room by room. Don't forget ancillary costs like skilled labor or shipping. Add 15-25% for labor, for example, if you decide to reupholster existing chairs instead of buying new ones, add money for workmanship, unless you are doing it yourself. Its time to develop your Wish List into a decorating or renovation draft document that outlines what you would like to achieve. Some items will be completed this year, others in one or two years. With the priorities in order, list the work to be done, purchases, what is being replaced or recycled, and the cost estimates of each one. Add a timeline for each one according with purchase, delivery or installation dates. A computer spreadsheet will help you add these for a total budget, against what you will actually spend so you know when you can move on to the next project. Money spent on features that you will use every day, hold their value, add value to your home and make a statement is money well spent. That could include flooring or built-ins, beautiful furniture or even art. These features don't have to be expensive but quality materials are worth the investment if they are hard wearing and durable. The bulk of any renovation or decorating budget is normally spent on big ticket items. 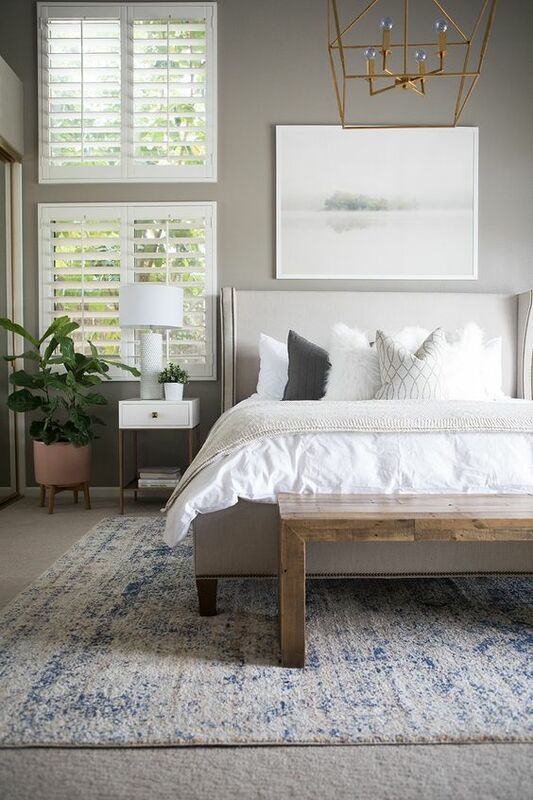 Once you know how much these will cost, you may or may not have anything left for the smaller items like lighting, textiles, linens or decorative accessories. These are generally easy to switch out later and can help you update your look at any time for very little money. You can make a big impact and update a room, but keep your eye on the bigger projects. Juggling your budgeting, decorating, renovating and maintaining are an ongoing process. Constantly look at your list and adjust it with choices you can live with. You might find a beautiful table for a great price, but it might eat into the rest of your budget for the dining room. 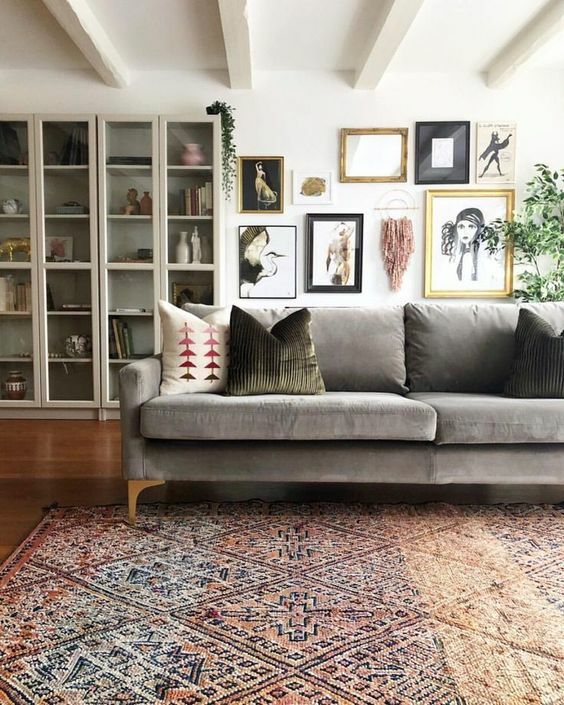 It might be best to buy a smaller rug or less expensive dining chairs to keep within budget but get an investment piece that will last for years. 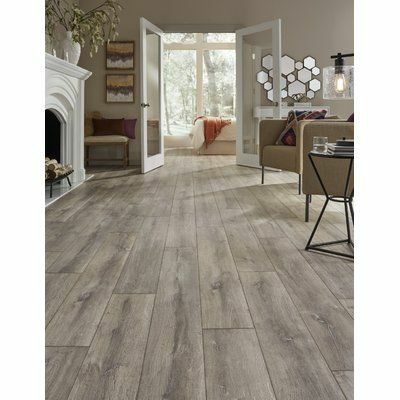 If hardwood floors take up most of your project budget, work out if zoning part of your floor with tiles might make a difference without hurting the look of your renovation. There are always blow outs with any decorating or renovation so its good to keep a percentage of your total budget for unexpected expenses in the range of 10-20% of your budget. Create a lower priced budget if you can to make sure you'll have money in reserve for tradesmen, electricians or plumbers when things go wrong. There are other things to put on your Budget Alert Watch List. When you are in full flight action mode, its easy to buy things that make the vision more complete, but that are not on the list of must-have. This can destroy your budget. To keep to your budget, keep it with you at all times and only transgress if you can't find what is on the list or if you get an incredible deal on something on the list, but that you were planning to purchase later. These hidden charges can add up and add to your bottom line. Be vigilant. Ask manufacturers or retailers if they are willing to reduce shipment costs by combining other orders to your town, assuming you are happy to wait. It costs money to DIY. You might be saving on labor but the investment for supplies you don't already own like rollers, brushes, ladders, tarps, saws, painters tape, trays and other items all add up. If you don't already own these, and it is a small DIY job, work out if the investment is worth it. Don't worry if you can't do all your decorating, renovation or maintenance all at once. This is the time to spread the costs and plan what you would like to achieve this year. Do you projects in phases. Take your time and enjoy the process.